Home » Service Manual Catalog » EPSON Adjustment Programs » InkJet printers » AP_TX720 I have paid for Reset Key but not received yet. Epson TX720WD Service Adjustment Program New! 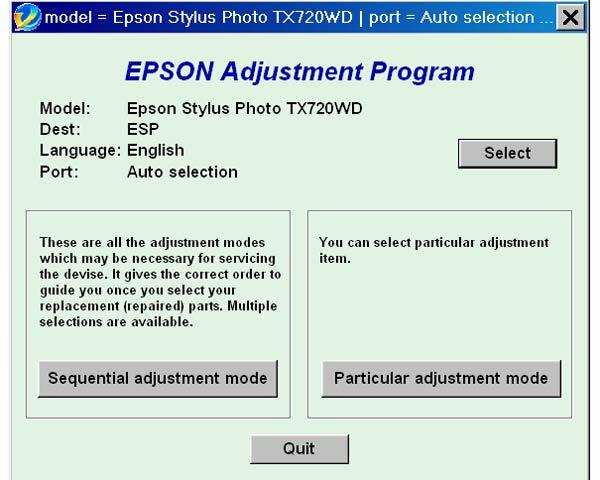 The Epson Adjustment Program for Epson TX720WD (ESP) can be used under Windows only (Millenium, 2000, XP, Vista, 7 [in compatibility mode]). We recommend reading the Epson TX720 Service Manual before using the adjustment utility. thanks for the program RESET KEYs for the WIC - Waste Ink Counter reset utility. my printer work now. I was amazed how easy that was. I was in doubt that this simple download would work... with my heart racing! I entered the key,and there it was, all fixed. 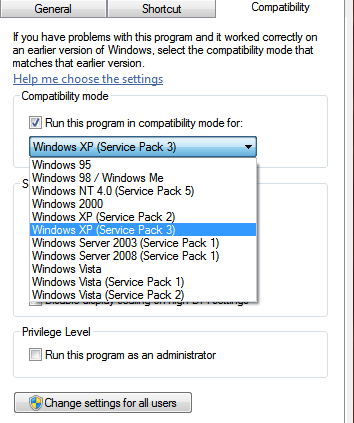 2manuals, I must say, what you said it would do, it did, and I\'m so relieved and happy, and can work again. The success of this has made me want to write a review on your product right away. Notify me of updates to Epson TX720WD Service Adjustment Program New!